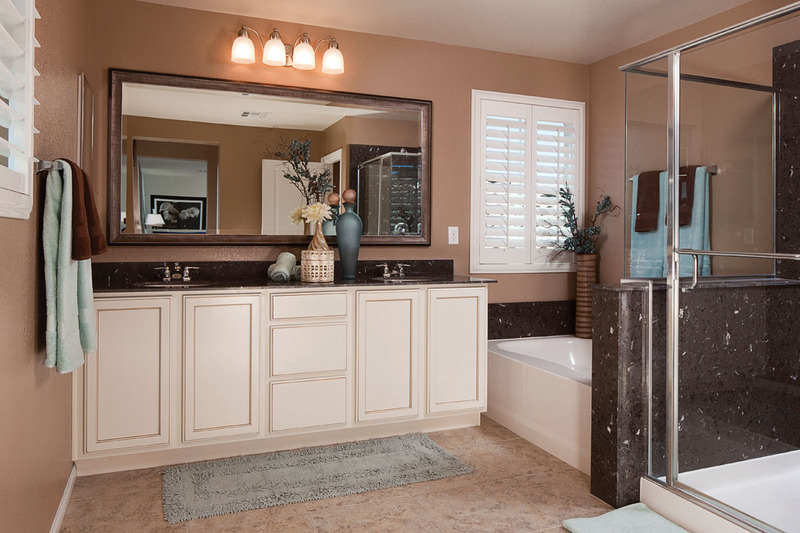 In your home, where do you go to escape for privacy and relaxation? 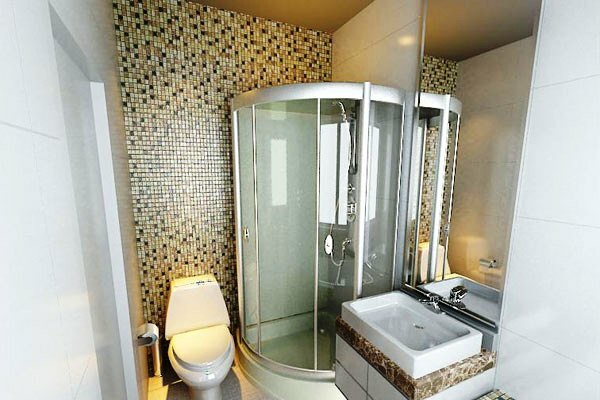 For most of us it’s the bathroom. 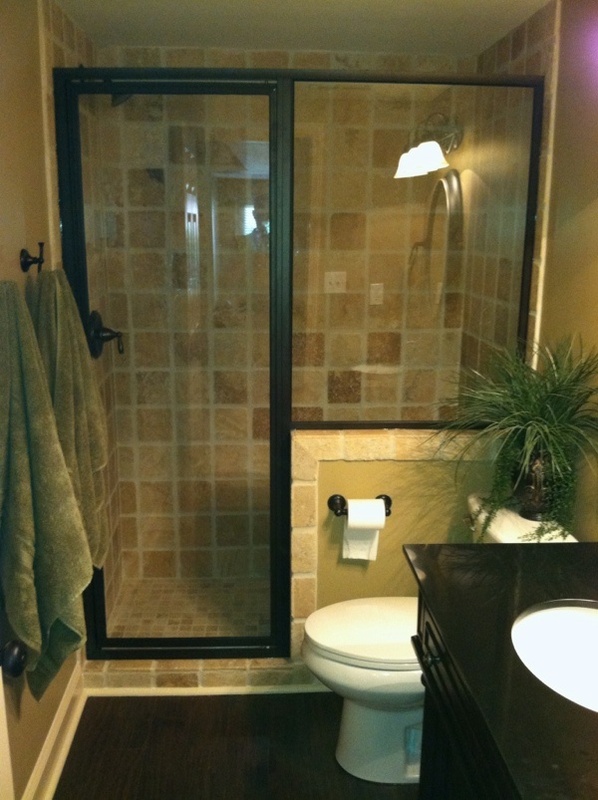 But, is your bathroom someplace you want to escape to or from? 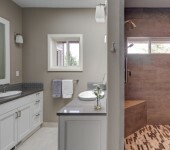 Whether you are looking for a quick up-date by replacing a vanity or you are ready to tear everything out down to the studs, the pros at IKB are here for you. 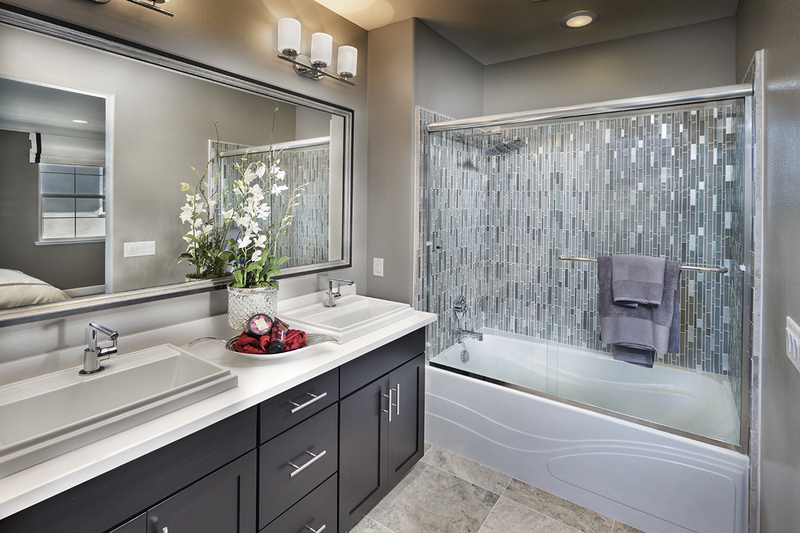 When you visit our showroom, let your imagination soar. 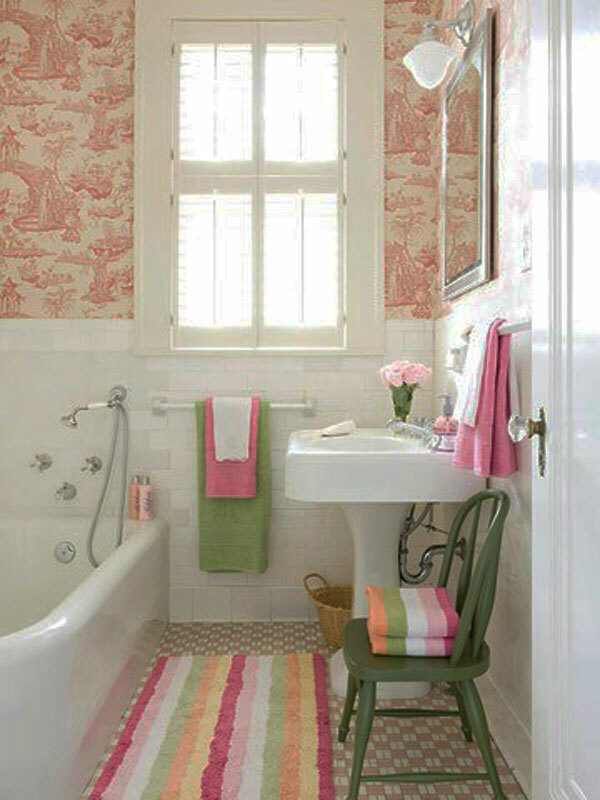 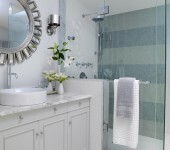 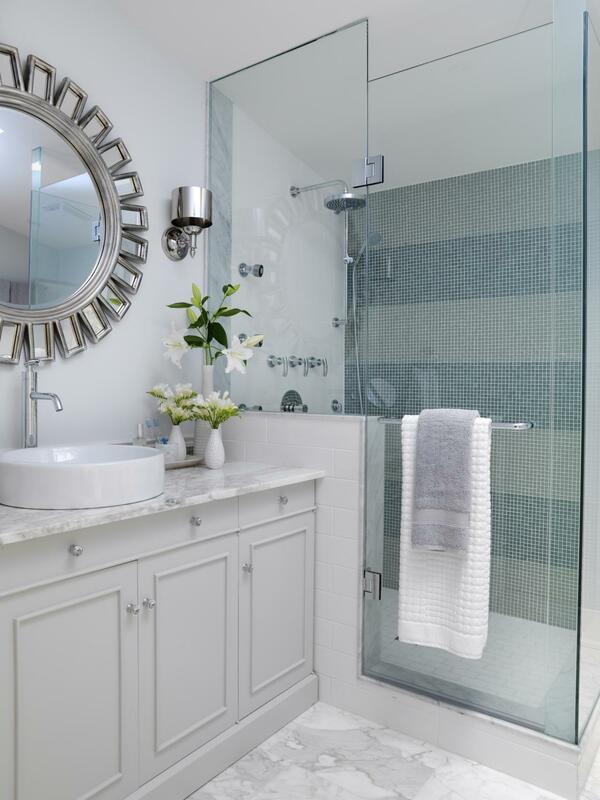 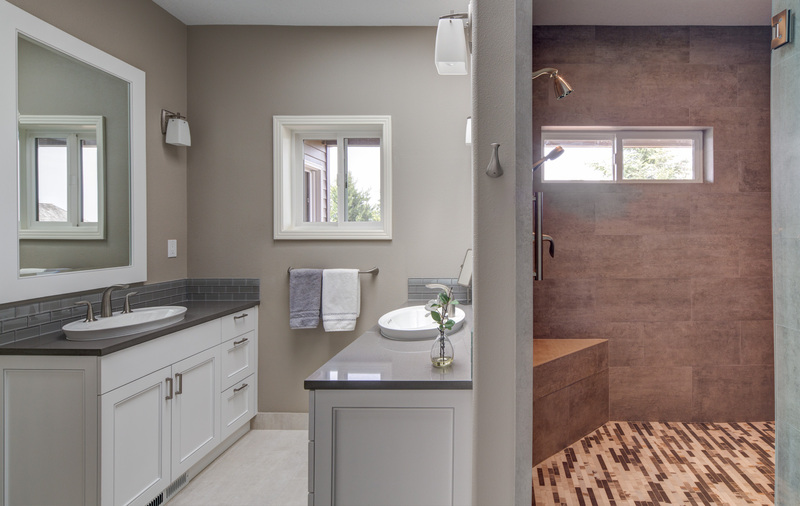 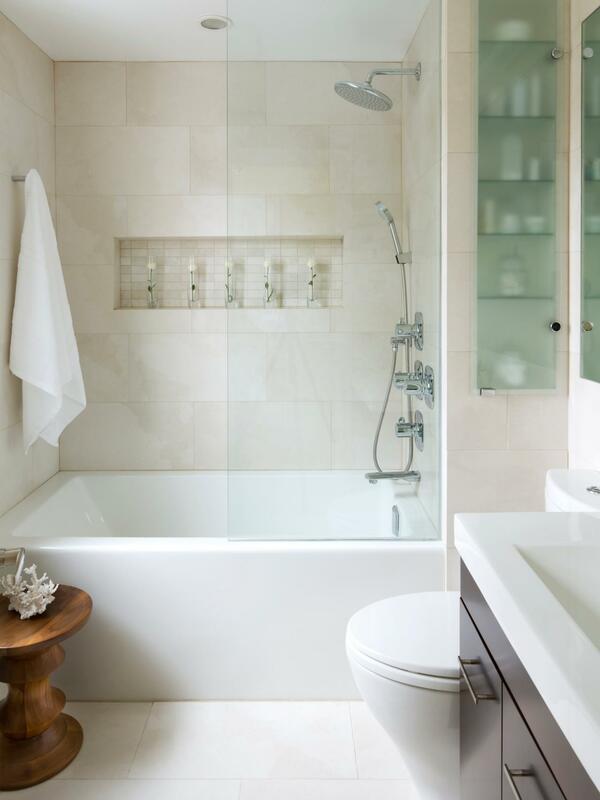 IKB’s designers are practiced at transforming bathrooms into an oasis for unwinding and respite. 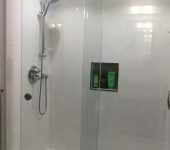 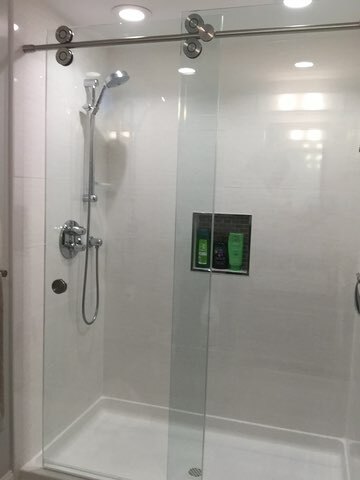 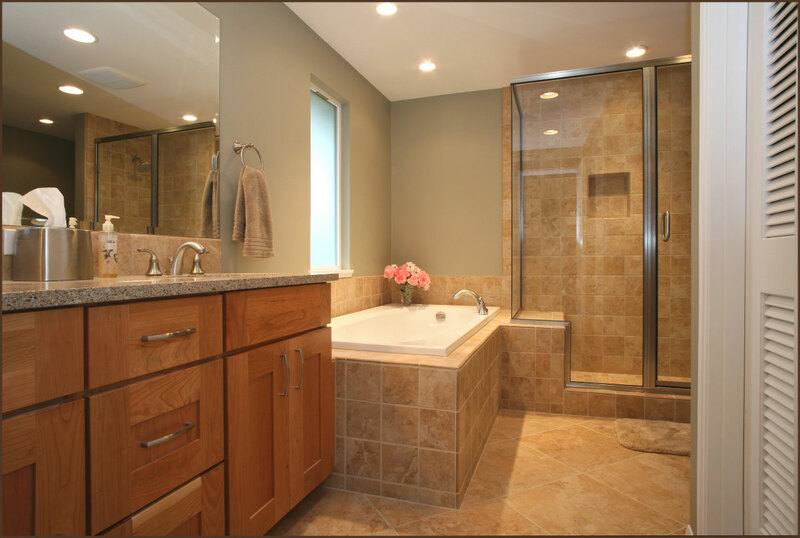 We will assist you in selecting everything from cabinet hardware, vanities, sink tops, faucets, body sprays, and luxury shower systems to the most intricate tile designs. 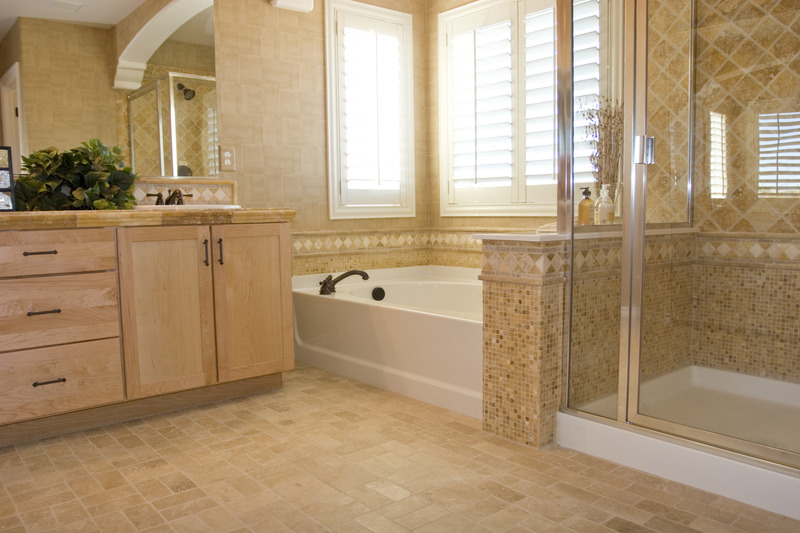 And then, our skilled craftsmen will do all of the work to transform your bathroom into a room you can’t wait to escape TO! 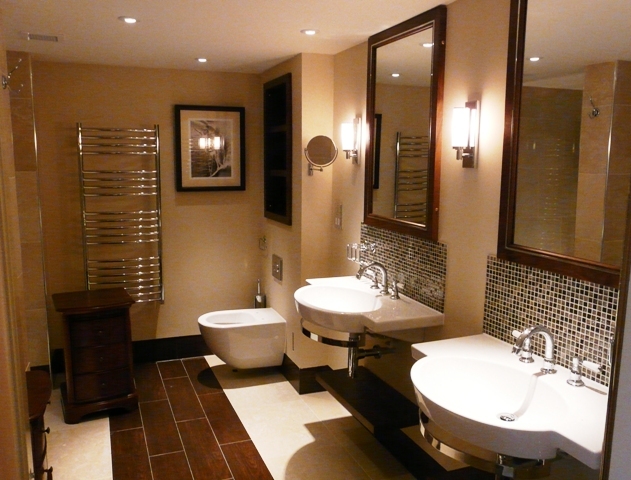 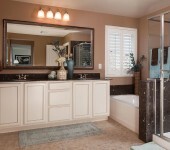 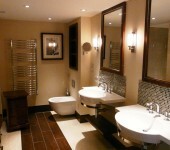 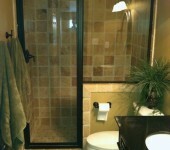 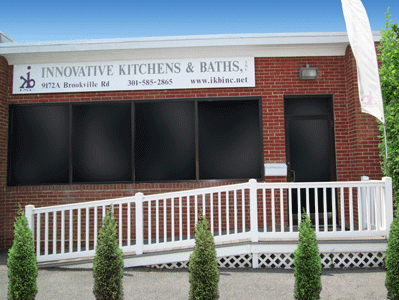 Give us a call and we will give you an INNOVATIVE bathroom !